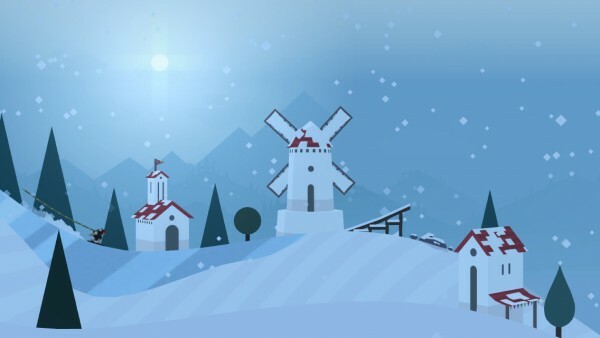 Alto's Adventure ($1.99) by Snowman is a beautiful endless runner game that has you hitting the slopes and embarking on an adventure of a lifetime — in game, that is. 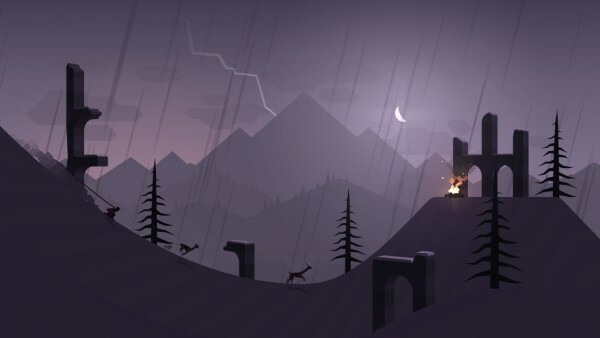 I’ve played a lot of infinite runner games in the past, but none have kept me coming back for more as much as Alto’s Adventure. 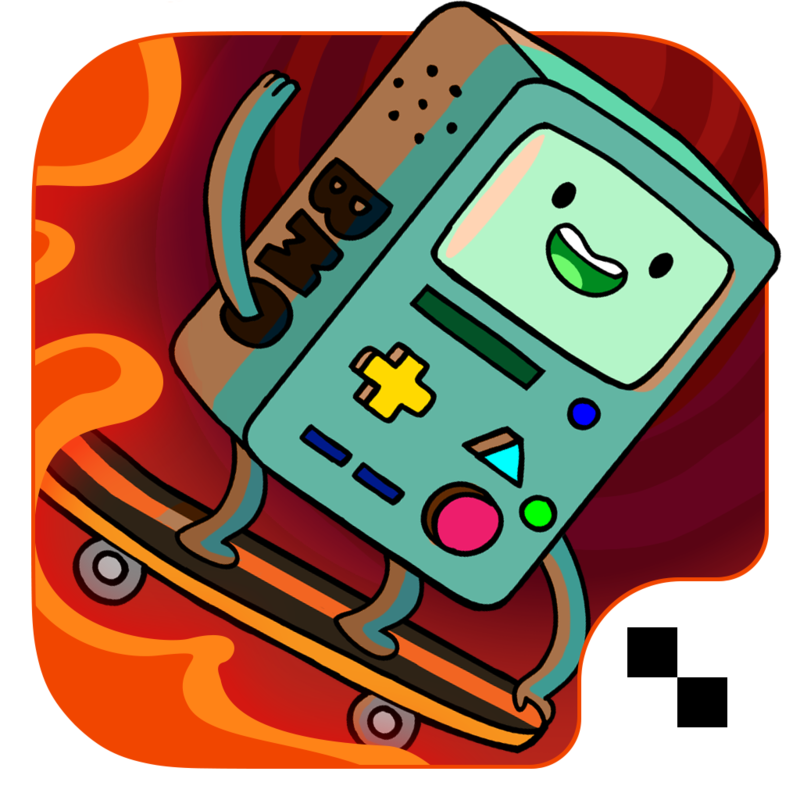 It’s similar to other games like Ski Safari and Ski Safari: Adventure Time. When it comes to iOS games, one of the genres that has kept me entertained through the years are the endless runners, with Jetpack Joyride being one of the first ones that I was really hooked on. Then Ski Safari was a thing that everyone was playing and competing with each other in, so I was riding that bandwagon for a while too. But for me, those days have been long gone for now, and it’s been a while since any endless runner interested me. That has been the truth until I got my hands on Alto’s Adventure. I’ve been in the beta for the game for a while now, and while it started out a bit rough, it has definitely improved over the past few weeks, now becoming one of my favorite games so far this year. This is quality stuff, but I’d expected no less from the guys behind Checkmark 2, Shifts, and Super Squares. 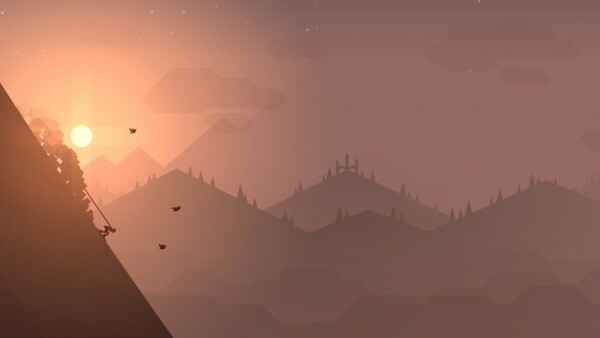 The visuals in Alto’s Adventure are stunningly gorgeous, and one of the main reasons I can’t stop playing — it’s too pretty! The game has a minimal look and feel to it due to the flat visuals, but the world is packed with a lot of fine details and buttery smooth animations. 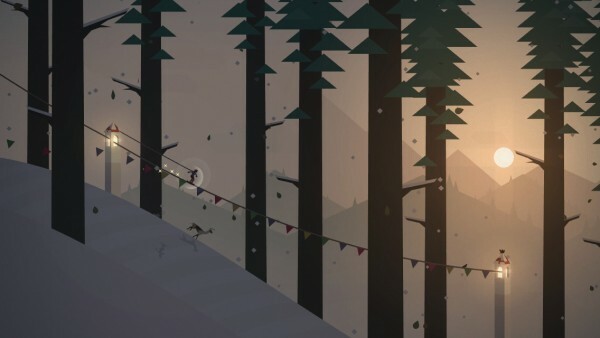 Alto’s Adventure uses a dynamic day and night cycle, so you’ll be able to watch the sunset and rising moon as you ride the slopes with realistic snowboarding physics and procedurally generated terrain. To top it all off, the weather patterns in the game change as well, so sometimes it will be crystal clear, while other times you’ll embrace mighty storms, fog, blizzards, shooting stars, and much more. The tranquil soundtrack is soothing and relaxing, and the sound effects are whimsical and charming. 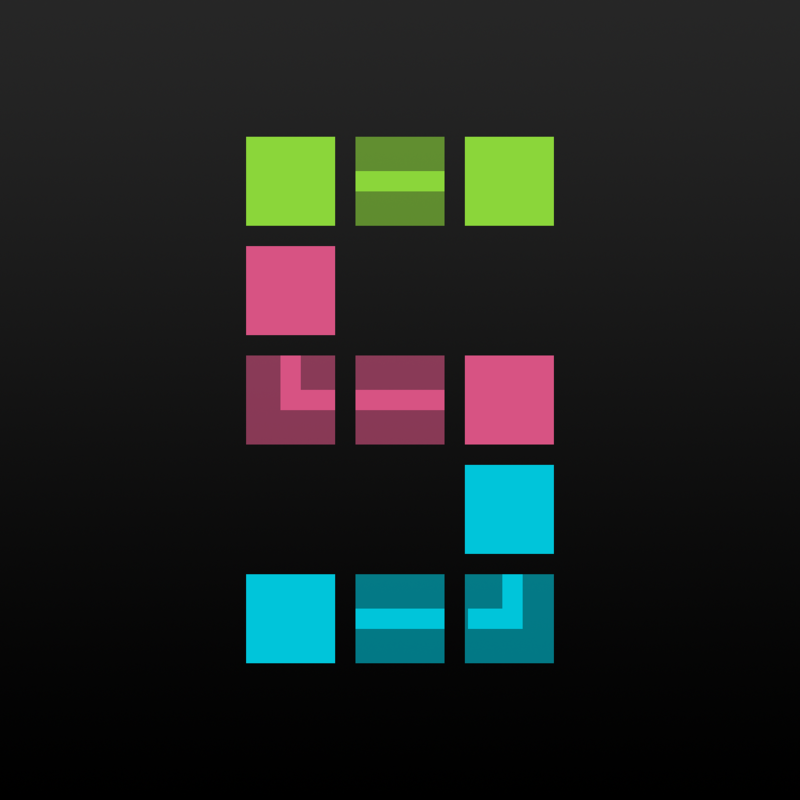 Like any infinite game, you play for as long as you can on each randomly generated run. 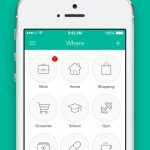 Controls are easy enough: just tap on the screen to jump, and hold your finger down to do a backflip. The moment you hit an obstacle and crash, then that run ends and your score is determined by several different factors. In Alto’s Adventure, your final score is calculated by how far you managed to board, how many runaway llamas you’ve rescued, your trick score (do backflips, grinds, and other tricks to get points), coins collected, chasms jumped, and goals completed. The goals are pretty much challenges that you should strive to complete, as your level will rise after completing each set of three goals. 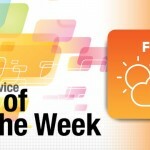 There are also 180 different objectives, so there’s always something new to strive for. There’s full Game Center integration too, and you will see your friends’ names as markers to show that you’ve passed their best distance. 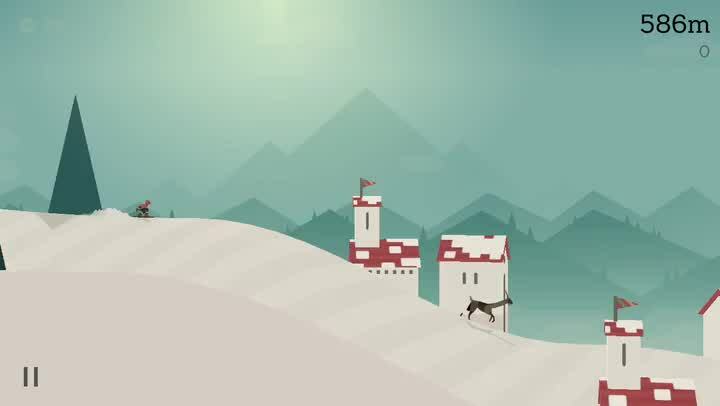 There is more to Alto’s Adventure than just endlessly snowboarding down the mountain rescuing the llamas that escaped from the village. For maximum points, players need to learn and master the process of chaining combos and tricks together, as well as getting the most momentum. Speed boosts are earned for a brief amount of time after landing properly after flips, getting a perfect landing on a slope, sliding over ice, and more. The farther you get, you will likely encounter the Elders, who will race with you, giving the game a nice twist. While the game is simple enough, it takes time to master it. There are coin magnets and hover feather power-ups to help you out, and you can upgrade the effect of each by spending your coins in the Workshop. 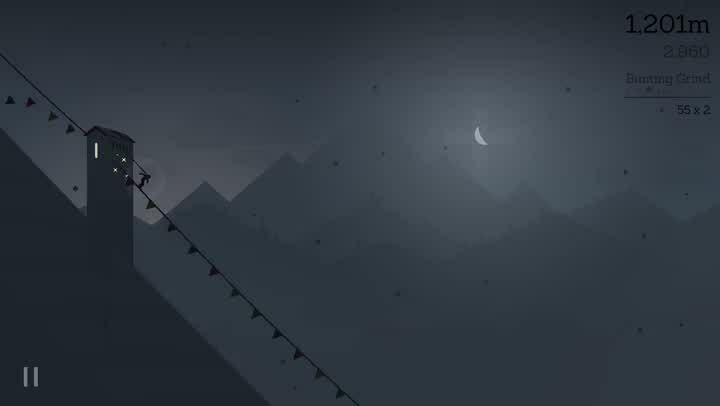 In addition to Alto, the main character, there are six other snowboarders that you can discover in your journey, and each of them will have their own unique attributes and abilities. And if you have enough coins, you can buy the wing suit item from the Workshop for an entirely new gaming experience. 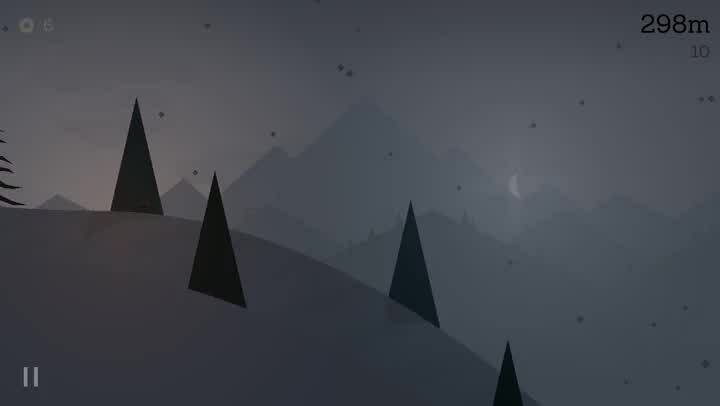 I’ve been playing Alto’s Adventure for a few weeks now, and it’s one of my favorite endless runners to date. The graphics are magnificent with dynamic lighting and weather effects, the original soundtrack is delightful, and the gameplay is simple to learn but difficult to master. And there are enough objectives and additions in the game to keep things fresh and interesting for a long time. Don’t worry about your progress either — the game has full iCloud syncing so you never lose your place across multiple devices. My only annoyance is that it does get difficult to see when it is night time, but that’s just part of the challenge. 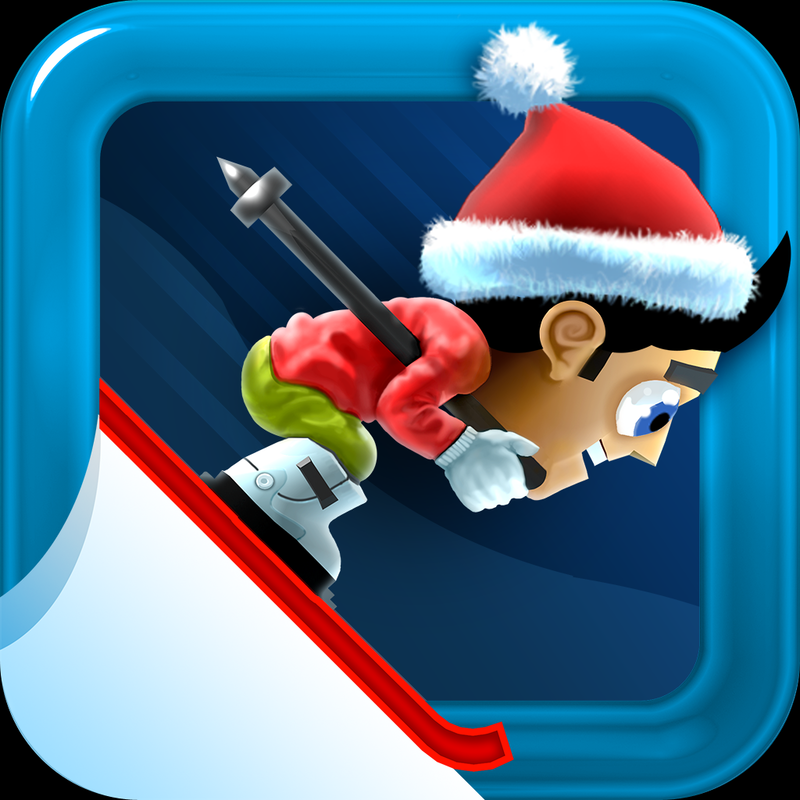 I highly recommend checking out Alto’s Adventure if you enjoy endless runners, or are looking for a snowboarding game that is made by actual snowboarders. 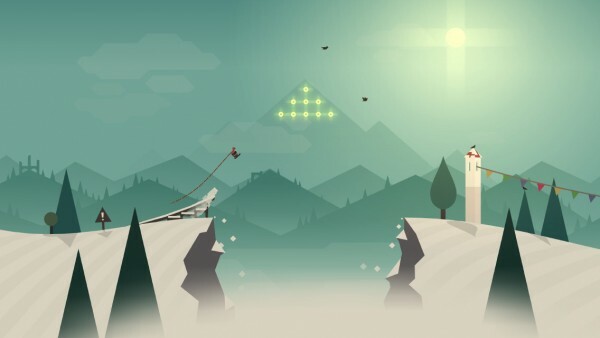 You can get Alto’s Adventure on the App Store as a universal download for $1.99.